The player assumes the role of Gabriel Belmont, his son Trevor Belmont, grandson Simon Belmont (Trevor's son), and Alucard. Mirror of Fate is a side-scrolling action-adventure game. 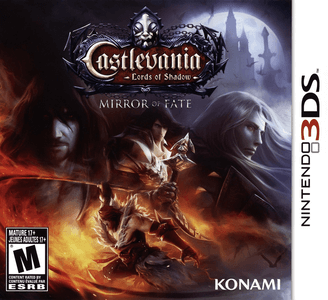 Castlevania Lords Of Shadow - Mirror of Fate runs poorly on citra. It takes forever to reach main menu, and if you are able to do it, it’s really hard to get in-game even on high end hardware.